The simpleness of staging and costuming, the helpful notes in the program, the reverence for Judy. It could even be longer! Halfway into Jason’s show I had the thought “Is this the same person who got up on stage at the beginning of the show?” Through the course of his performance I’d seen him transform in front of my very eyes. Not to Judy per se, but into this perfect conduit, emotion and energy on display, the inside of a cathode tube. 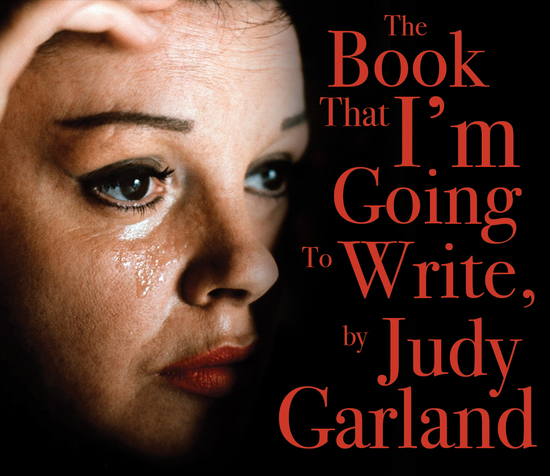 His performance lacks any ego and judgement, it richly savors the words of Judy with love and empathy and humor. The show is funny, heartbreaking, and informative. Highly recommend!